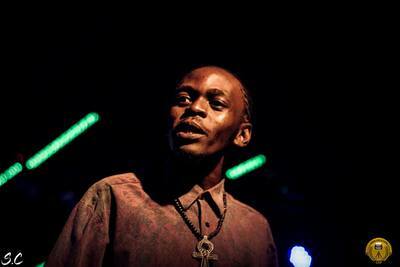 Thuthukani Myeza also known as The Neo Zulu is a 21 year old poet/rapper and songwriter. Born in Johannesburg and raised in the little town of Welvenkop on the outskirts of Mpumalanga. Thuthukani has shared the stage with poetic heavyweights such as Noluthando Buthelezi and Hazel Tobo. 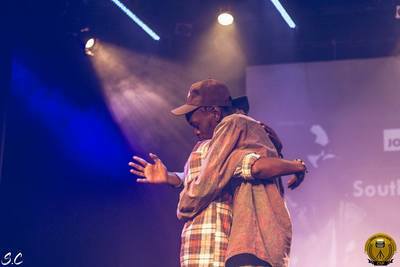 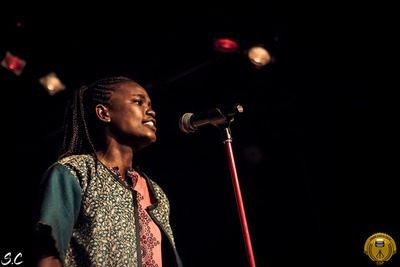 Thuthukani was the winner of the Cuddle Sessions slam in 2015 and the CSP Provincial winner in 2017. 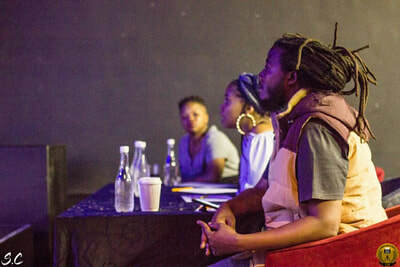 Thuthukani is the co-founder of the World of Words poetry sessions; he is also the general manager of The East Jozi Project. 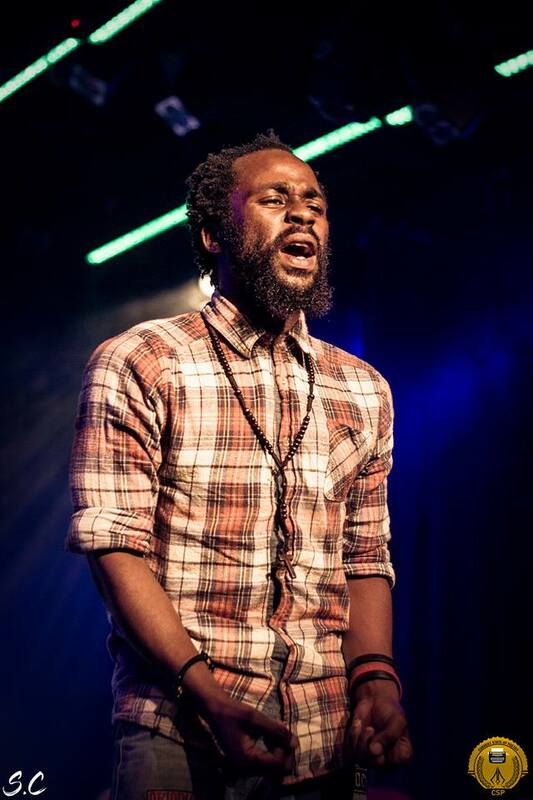 He is currently involved in the CSP (Current State of Poetry) program. 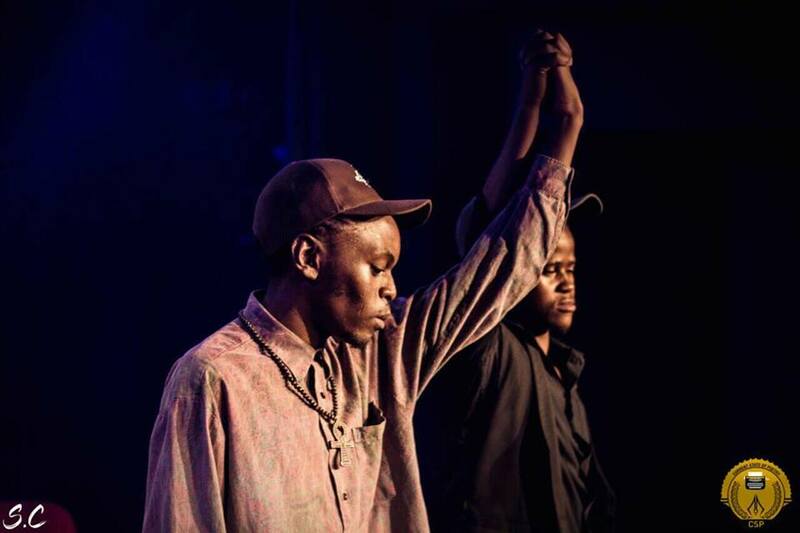 Thuthukani is the reigning South African National Poetry Slam Champ 2017/2018 and will represent his country in Chad for the 1st edition of Africa Cup of Slam Poetry. 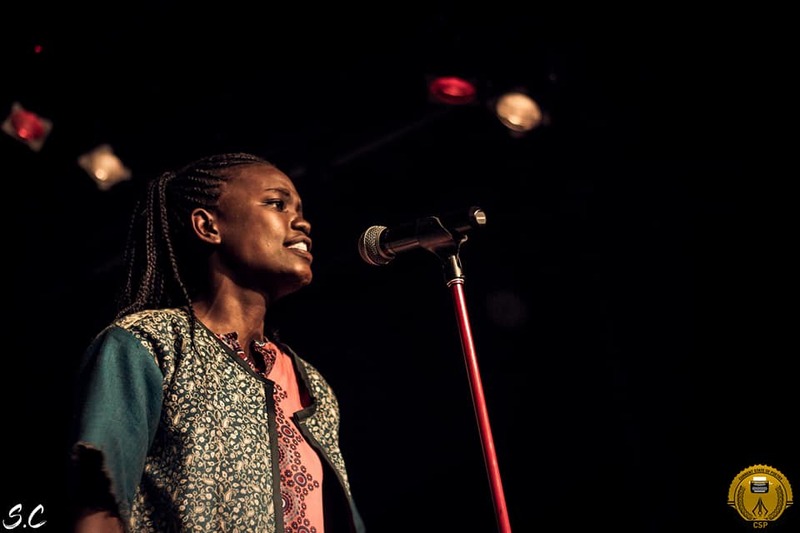 Bhudi Vus is the manager of Current State of Poetry, a slam community in South Africa. 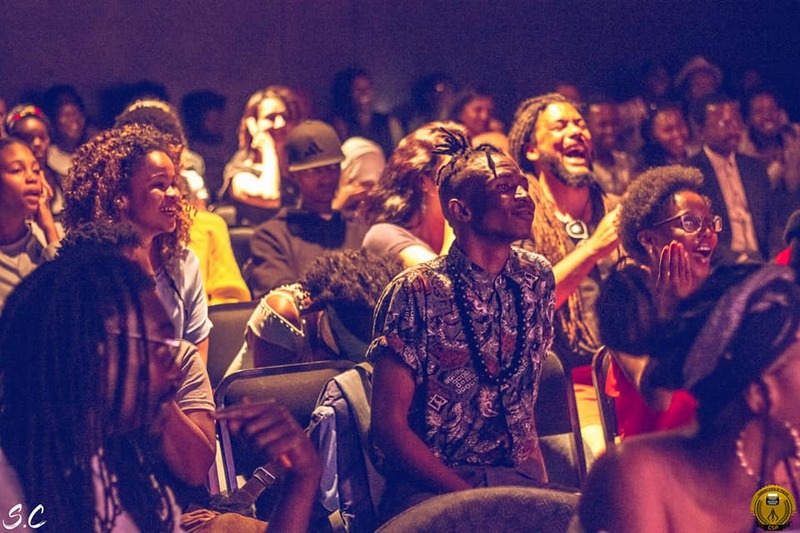 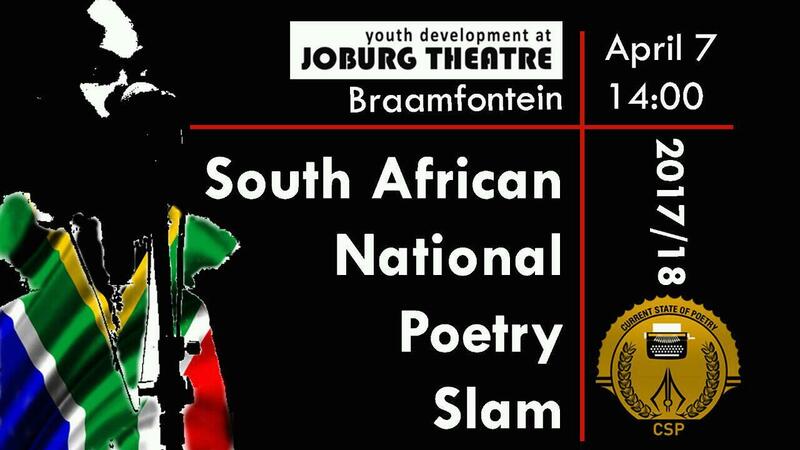 National CompetitionThe second annual South African National Poetry Slam Competition was held on April 7th 2018, organized by Current State of Poetry. 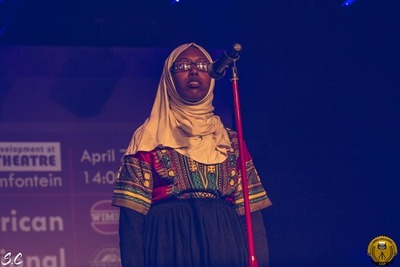 The contestants were the winners from the provincial contests who all gave amazing performances! The audience enjoyed the performances giving several standing ovations. In the end the winner was Thuthukani Myeza from Guateng.